Pram shopping was supposed to be fun. Oh how disappointed I was. For Baby J, we’d been set on a travel system pretty much from the get-go. Pro’s being the ability to move from pram to car easily, and the ability to make 3 big purchases in one go. Our only con for the travel system was that we’d have to buy another carseat in a few months time, but that was far outweighed by the convenience of having a 3-in-1 system. I’m a small person, so the size of the pram was a big factor for me, I’m only 5’3, and when having a play about in store I found a lot of prams - especially the big Silver Cross traditional models - swamped me. I looked like a child having a go on mums pram! No thank-you! The ones on my final list are all still quite wide, but not as high, so no tip-toes are needed to look in proportion. I also knew I wanted a neutral colour, and was open to Black/Grey, and that was it. As much as I love the white and baby blue prams, I had to think about practicality unfortunately, so easily clean-able surfaces were a must. Most of the prams I looked at were around the £600/700 mark, which was very reasonable especially for those that came with a car-seat. 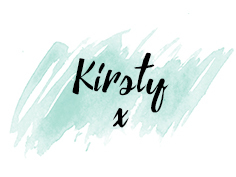 I am a firm believer that a pram is an investment, as much as I could have bought a pram at the lower-end of the range and been a few hundred pounds better off, I feel like I would have just had to repurchase a replacement in a few months time. On the flip side though, I couldn’t justify the upwards of £1200 for the carrycot prams, how many months will a baby even get out of the first pram, before you have to buy another for the next stage? Silver Cross Wayfarer in Eton Grey, £745: This was the pram that originally set my heart on the black/grey colour option. This looks so expensive and such a high quality, but also durable and modern, it ticks all of my boxes. This does come as a pushchair/carry-cot combination, so I would have to purchase a separate car seat, which is not ideal. But then again, it does come with a ‘luxury tote bag’ complimentary due to the fact it’s special edition…. can you turn down a free bag? Bugaboo Cameleon 3, £899: Georgina from GeorginaClarke mentioned she had purchased this pram, and I loved it when I looked into it! Aesthetically, it was a brilliant. It looks so high quality, and in terms of durability it’s second to none. This doesn’t come with a car seat, simply the pushchair and the seat, but that’s still two birds with one stone! Bugaboo is also such an underrated brand, the reviews are brilliant. 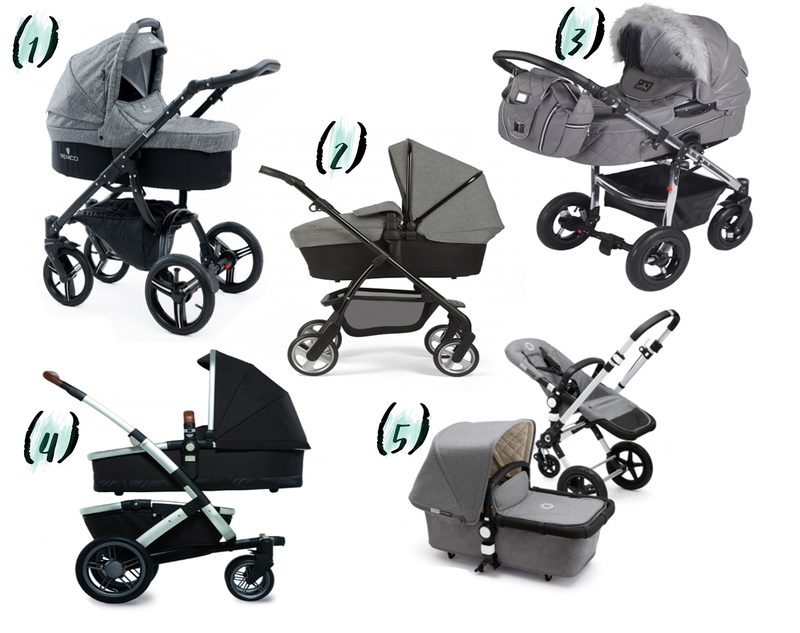 Joolz Geo Earth Mono, £799: This was recommended by Emma from Glossy-Boutique, and I looked into it after she mentioned that she had picked this pram up. If it’s just a pram your looking for, this is definitely a keeper. I loved the look of this one, and I did sway slightly, but this only comes with the carrycot, as opposed to the pushchair/carseat/carrycot combination, and after the issues I’ve had trying to decide on a travel system, there’s no chance I’m choosing a separate car seat and buggy! VIB Symphony 3in1 Grey Leatherette, £649.99: This pram was the exact colour I wanted, but I couldn’t get over the furry hood… I live in Scotland, that’s just asking for trouble, rain and fur don’t mix. If you don’t live in Scotland though, this is a lovely option. It is removable, but I thought it might look a bit bland without it, as much as it’s love/hate, it definitely is a focus point. It comes with the car seat also, which makes it great value for money. And that's my final shortlist. Obviously they all look fairly similar, but there are many pros and cons to each of them, and it's taken me a while to whittle it down to that. What one would you choose? Is there anything I've missed that you look for in a pram? I'd love to hear.